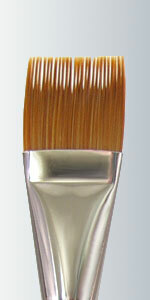 Made with top quality Red Sable. 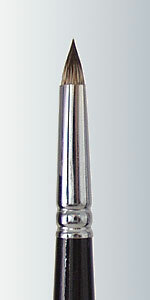 These are a favorite with doll makers for the easy control of wipe-out on the mouth. 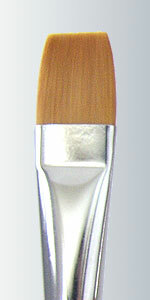 Used in all mediums. 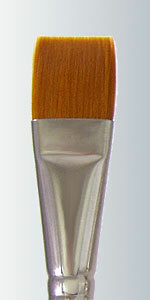 Made with top quality Red Sable. 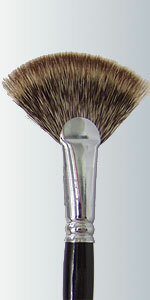 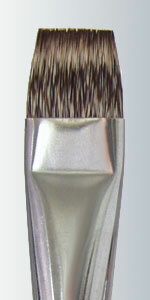 Has a good chisel edge and keeps its shape and bounce. 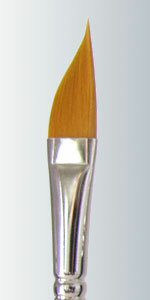 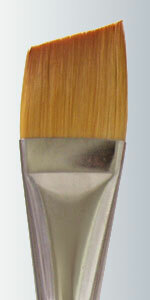 Used in all types of painting and in all mediums. 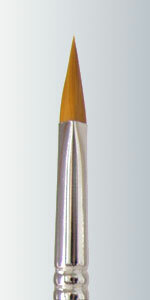 Great for stroke work. 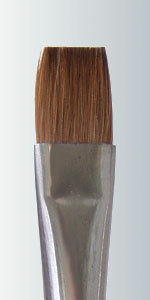 Made with top quality Red Sable. 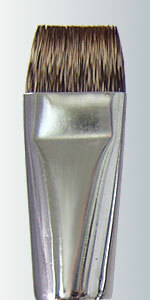 Has a good chisel edge, shape, and bounce. 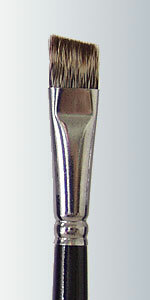 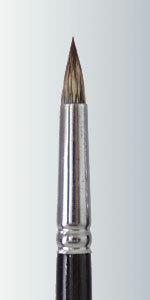 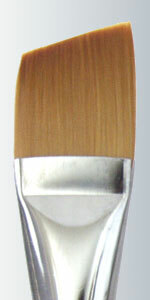 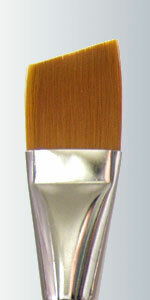 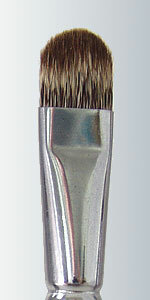 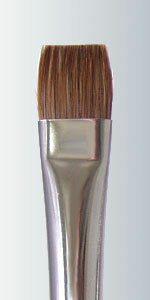 Used in painting and blending. 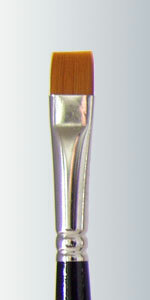 Used in all mediums.